TPA staff are digging out their thermals as they get ready to take part in Railway Children’s Charity Sleepout event, which takes place on the 31st January. The charity event will take place at four major railway stations across the country including Lime Street station in Liverpool, where staff from TPA will be swapping their nice warm beds at home for the floor of the railway station for one night to help raise money and awareness to support the hundreds of children who face this ordeal every day in the UK. 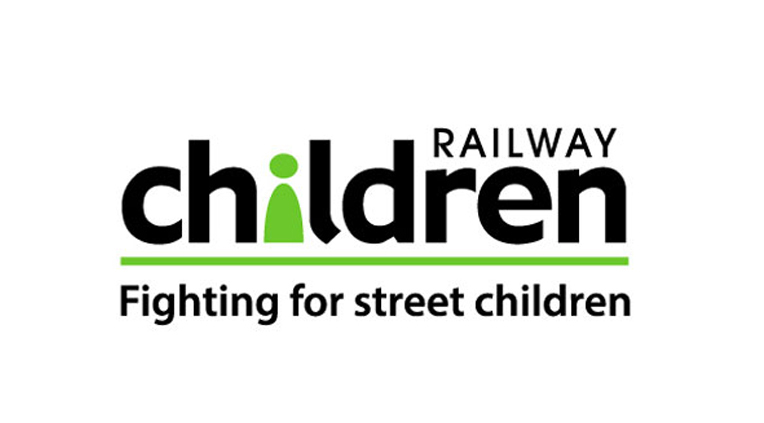 Railway Children is an international charity that fights for vulnerable children in the UK, East Africa and India, who live alone and are at risk on the streets where they suffer abuse and exploitation. Many people assume that there isn’t an issue in the UK, unfortunately the stark reality is that every five minutes a child runs away from home in this country, often using the railway network to do so.